2. Under the Info tab, enter a Display name and upload an icon if necessary. 3. 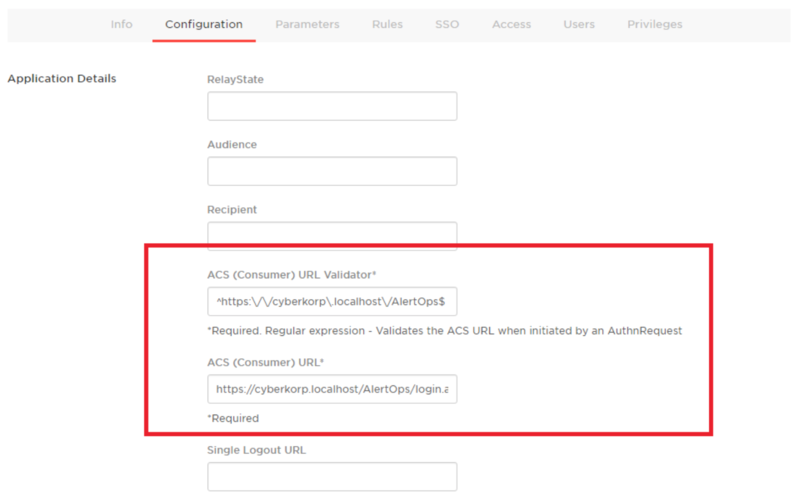 Go to “Configuration” tab, enter ACS (Consumer) URL Validator and ACS (Consumer) URL. 4. Open “SSO” tab in One Login. 5. In another browser window, go to AlertOps website. Click on Account Settings in the menu-bar. 6. Click the SSO tab. 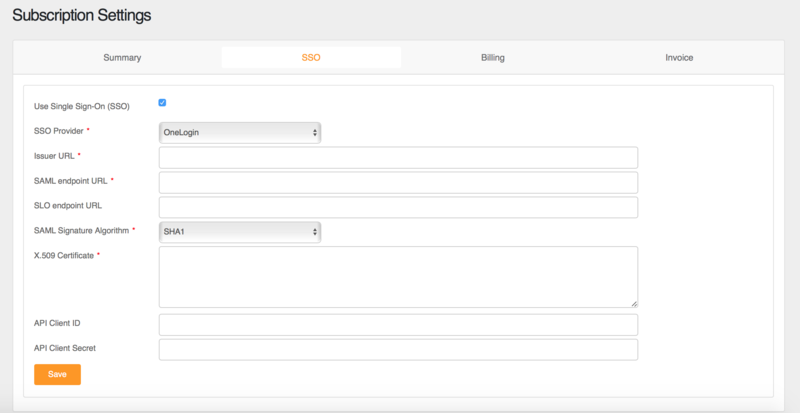 Then, check the Use Single Sign-On checkbox. 7. Select OneLogin as SSO Provider. Copy Issuer URL, SAML 2.0 Endpoint (HTTP), SLO Endpoint (HTTP) from Onelogin to AlertOps. 8. In Onelogin, click “View Details” under X.509 certificate, click the copy button on the top right corner of the certificate to copy it, paste the certificate content to AlertOps X.509 Certificate textbox. 9. 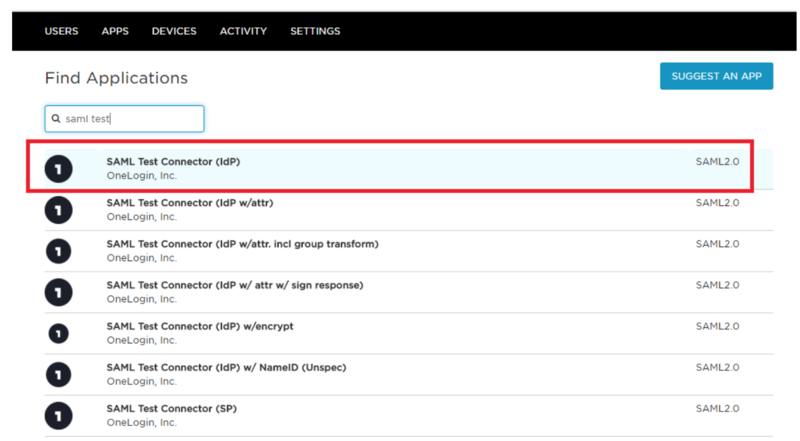 Match the SAML Signature Algorithms. 10. Click the Save button when complete. 12. Enter email address for user, make sure the email address in OneLogin matches with AlertOps. 13. AlertOps will authenticate based on the AlertOps username matching OneLogin email address or the AlertOps contact email address matching OneLogin email address. 14. 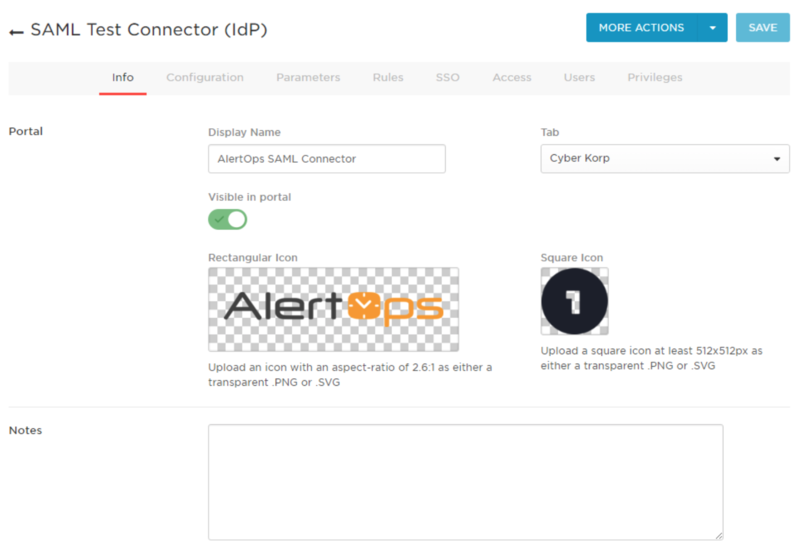 Under Applications tab for user page, add the Application you just created in Step 2 to allow user to login to AlertOps.